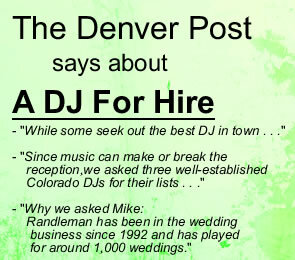 A DJ FOR HIRE offers experience and reliability you can count on for your special occasion. We understand music is an important part of your event, and take every opportunity to provide excellent service so you can relax and enjoy your event. 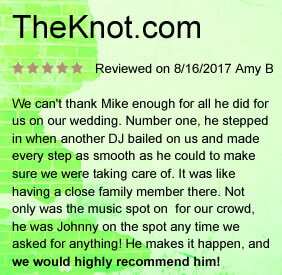 A DJ FOR HIRE believes good communication is crucial to a successful event, so please include all suggestions, ideas, or requests at our consultation. We know how to create excitement and fun for your event!